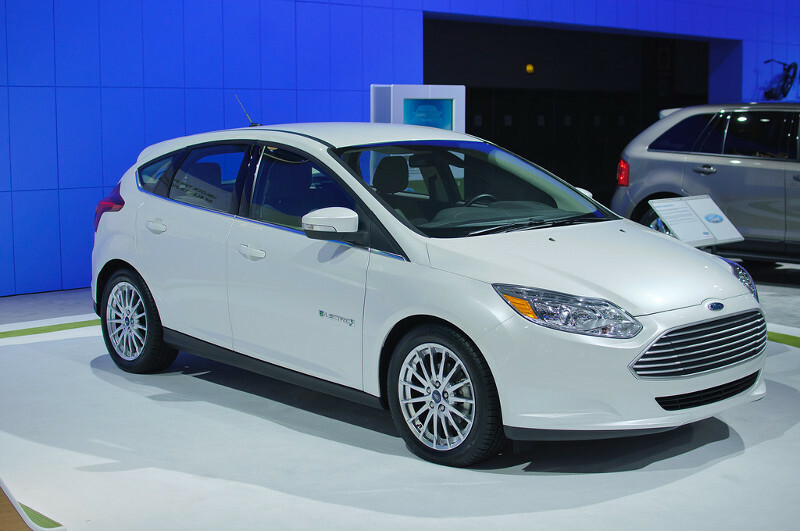 The Ford Focus Electric is an all electric compact hatchback car. Its 107 kW electric motor offers a range of 122 km (76 miles) for the earlier models. That range is planned to be increased with the 2017 version of the car.